The Mueller Report has been released. Republicans stood up for the Rule of Law of then. We should stand for the Rule of Law now. 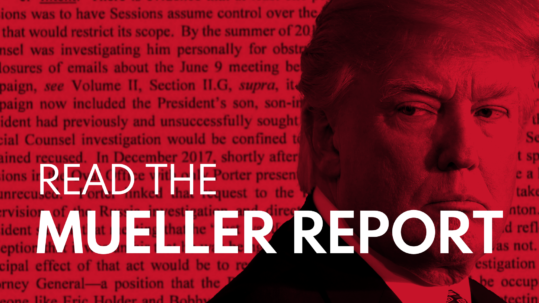 The Mueller Report has been released. Now is the time to read it. President Trump lied to the American people, including his supporters, and encouraged others to cover for him. It was wrong when the Clintons lied and it’s wrong when Trump lies. Join us if you agree. 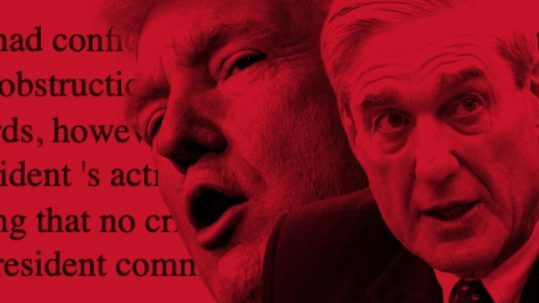 Republicans for the Rule of Law is a coalition of Republicans who believe the Special Counsel’s investigation should be completed without political interference. We represent the majority of Republicans who believe Robert Mueller should not be fired. For general inquiries please contact us at [email protected]. For media requests, contact Kayla Gowdy at [email protected].